After introducing a handful of special editions and an all-wheel drive version based on it, Renault India has pensioned off the original Duster. Subsequently, the brand has dished out a major facelift for the model, complete with refreshed styling, a better-equipped interior and an all-important automatic gearbox option. 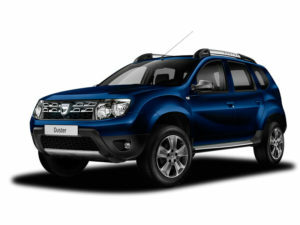 On paper, then, this new Duster comfortably outdoes the original, but is it any better to take on the opposition?